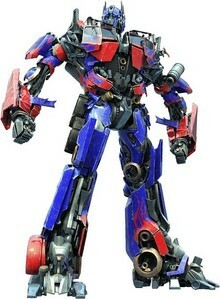 are te in Amore with optimus as much as i am? 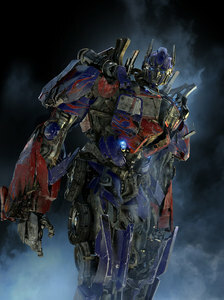 Optimus is definitely the best out of all autobots and decepticons. I cried when he died in Revenge of the Fallen. He got a cannone shot in his chest, and he was still saying "I'll take te all on!" yeah cause he is the best! 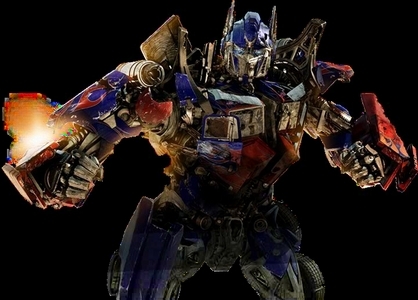 I almost expect someone to point at (insert Decepticon here) after Optimus beats him and go "HA!! PWNED!!" I Amore everything about him, he's so epically BA and amazing. Yes he is amazing ! And hot ! I Amore te Optimus ! Uh YEA! Im in Amore with him! YES. He is mine. I have seen him in my room watching me sleep. And sometimes he likes to cuddle. And we smooch up a storm! TMI! da the Allspark! Tiny female human named Bec, are te incapable to realize that is a secret!?!?!? 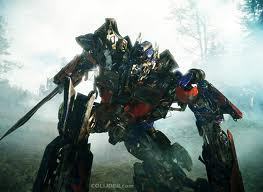 Now the Autobots know!!!! !